Courteney Cox expressed her support after the news that David Arquette entered rehab for alcohol issues and depression. 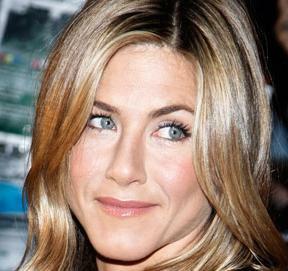 Jennifer Aniston, who was spotted filming “Wanderlust,” recommends Courteney Cox to go on a diet. Courteney Cox and David Arquette split after being married for 11 years. Starting off the spirit of the holiday season, Jennifer Aniston became a holiday party host when she hosted a 100-plus people party at her Beverly Hills home on Sunday. Courteney Cox, who was on the set of “Cougar Town,” revealed that being a cougar could be shown after being attracted to your son’s friends or daughter’s idols. 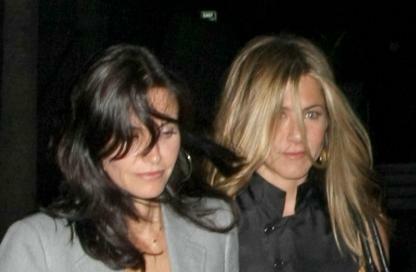 Jennifer Aniston and Courteney Cox enjoyed a girls’ night out Thursday in Los Angeles. 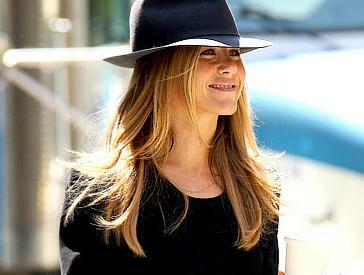 Jennifer Aniston Betrayed By Her Best Friend? When Brad Pitt split up with Jennifer Aniston and started dating his Mr. & Mrs. Smith co-star Angelina Jolie in early 2005, no one was more loyal to Jen than Courteney Cox. She comforted her pal as any best friend would and shunned the man who broke Jen’s heart. Read moreJennifer Aniston Betrayed By Her Best Friend? Jennifer Aniston dumped John Mayer because he wasn’t ready to have children. Jennifer Aniston got John Mayer warmed up for his Grammys performance at her 40th birthday party Saturday night. Jennifer Aniston will celebrate her 40th with friends on February 7, but be with just John Mayer on the actual birthday on February 11. Jennifer Aniston graced the a private charity cocktail party given at the home of her pal Courteney Cox’s talent agent Eric Kranzler in West Hollywood on a Friday night. Jennifer Aniston and Courtney Cox spent the start of 2009 indulging in a relaxing break on the beach. Jennifer Aniston, who previously sizzled with her recent GQ cover, met up with friends David and Courteney Cox Arquette and their 4-year-old daughter Coco Wednesday for their annual Christmas Eve dinner at Mastro’s Steakhouse in Beverly Hills.